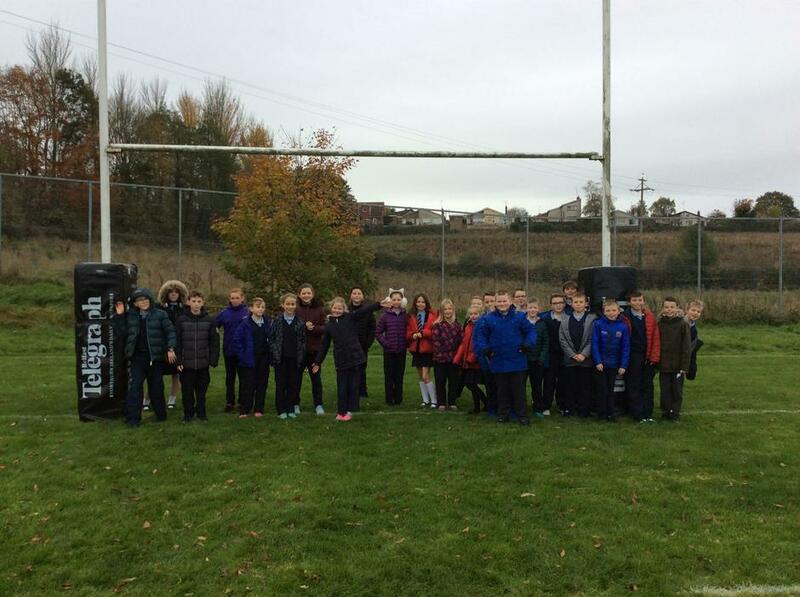 On Friday 8th March P7M had a class assembly. 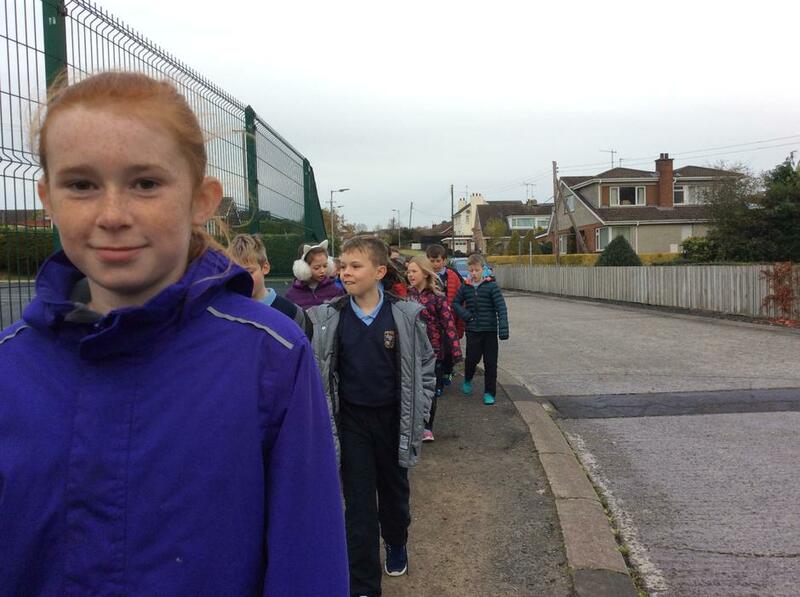 We spoke about our favourite books, who we would recommend them to and why. 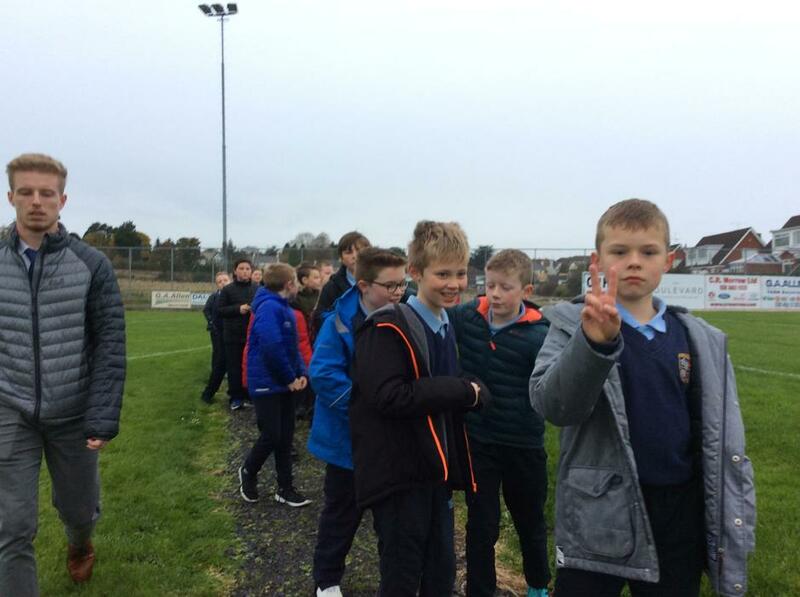 P7 have been learning how to create a program using Scratch. 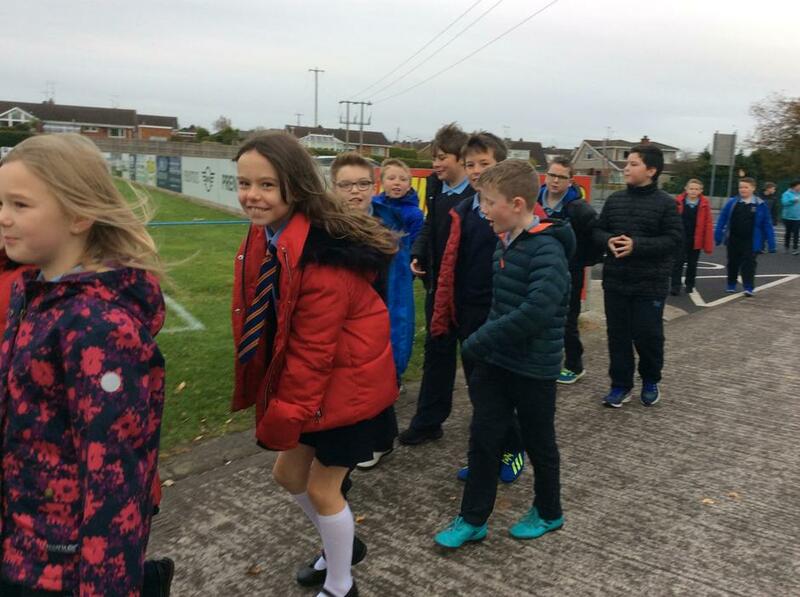 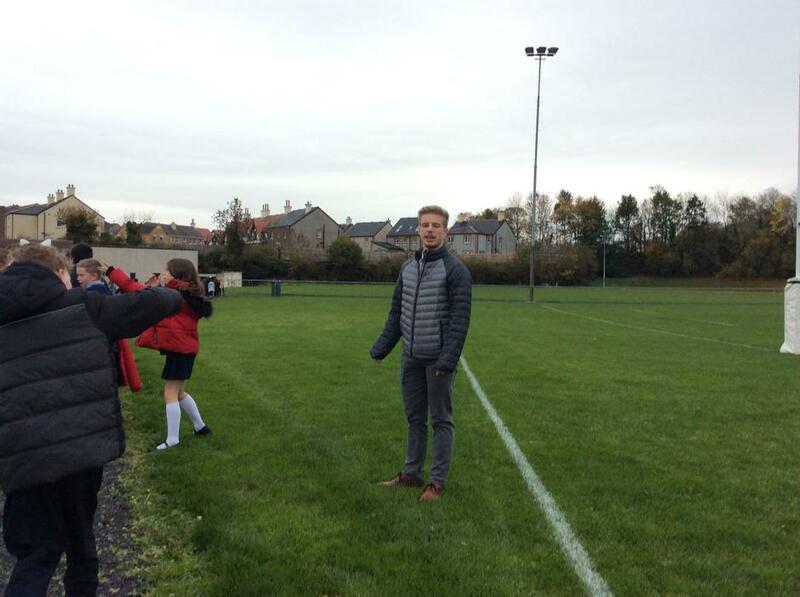 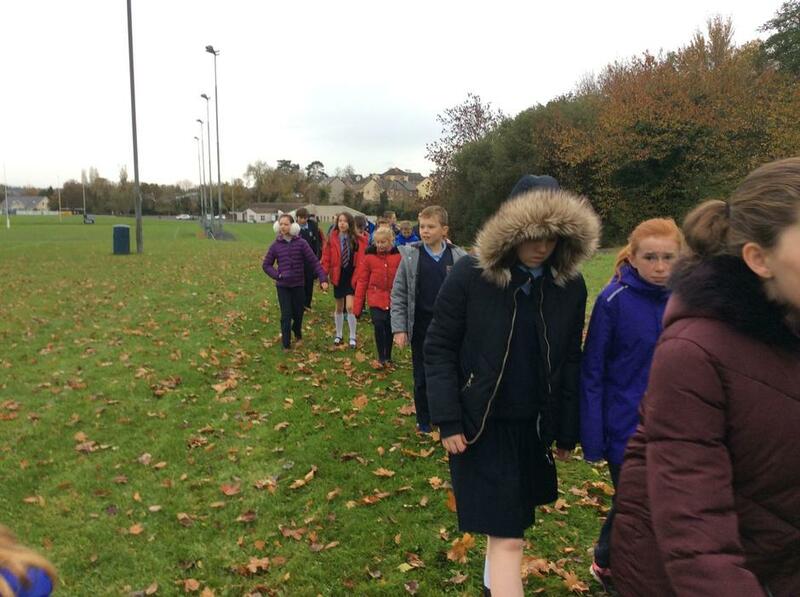 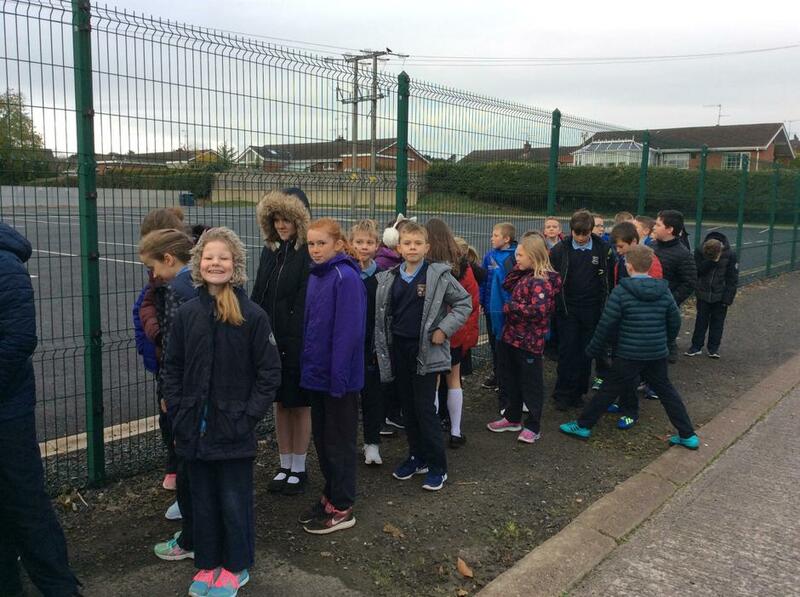 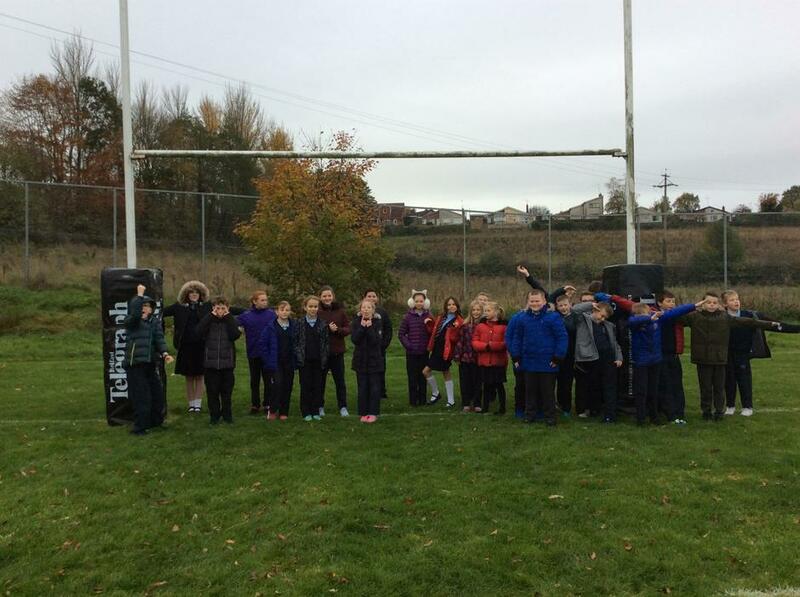 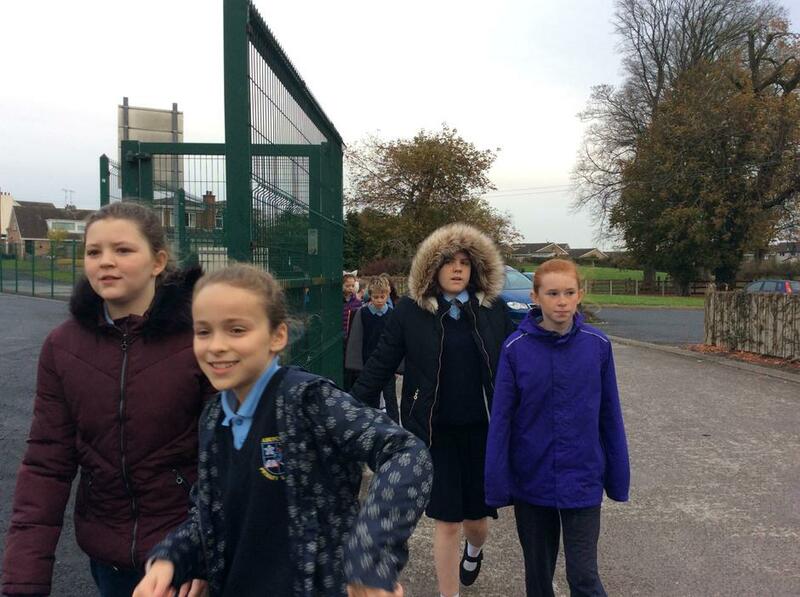 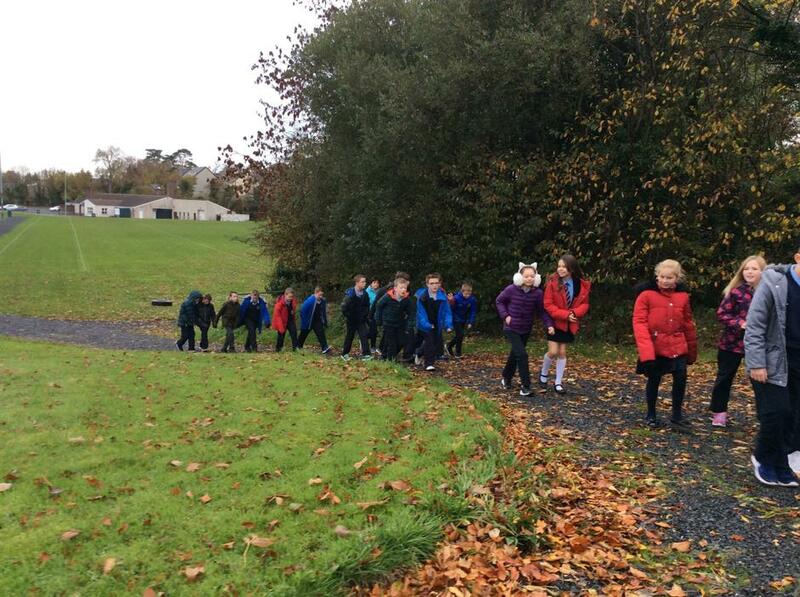 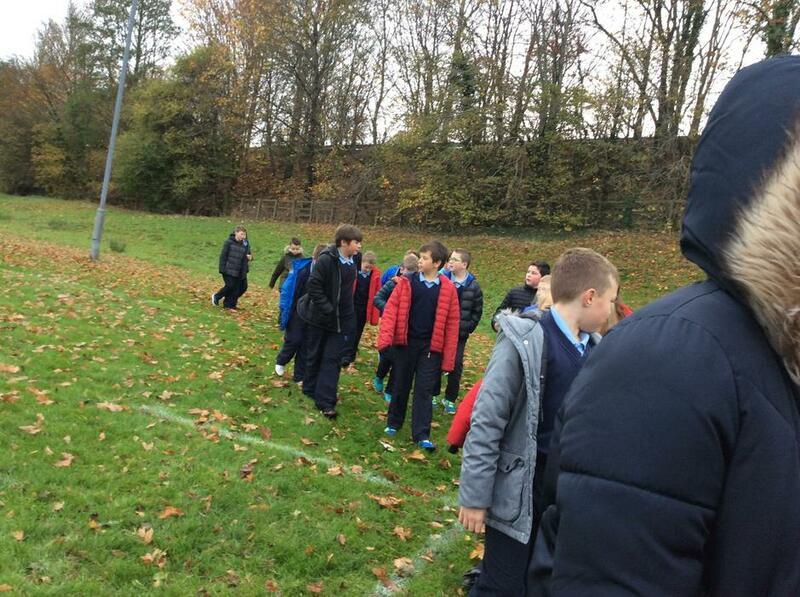 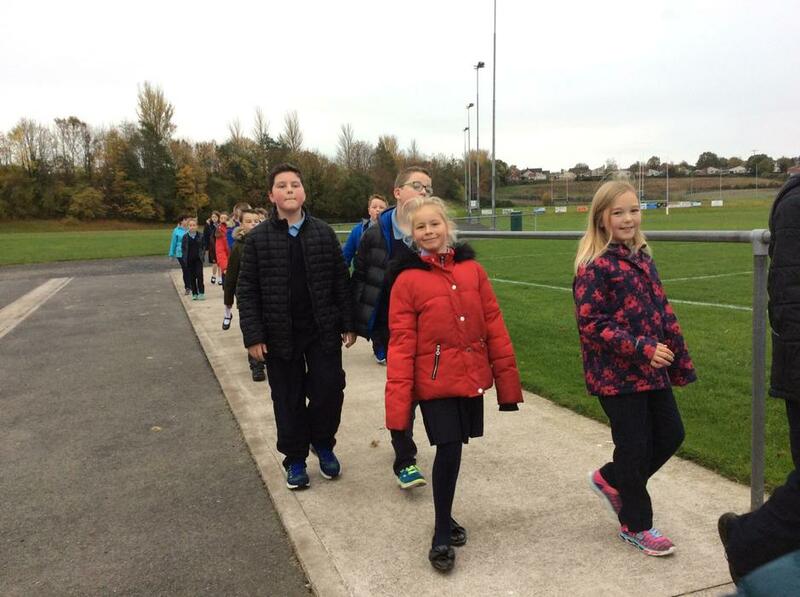 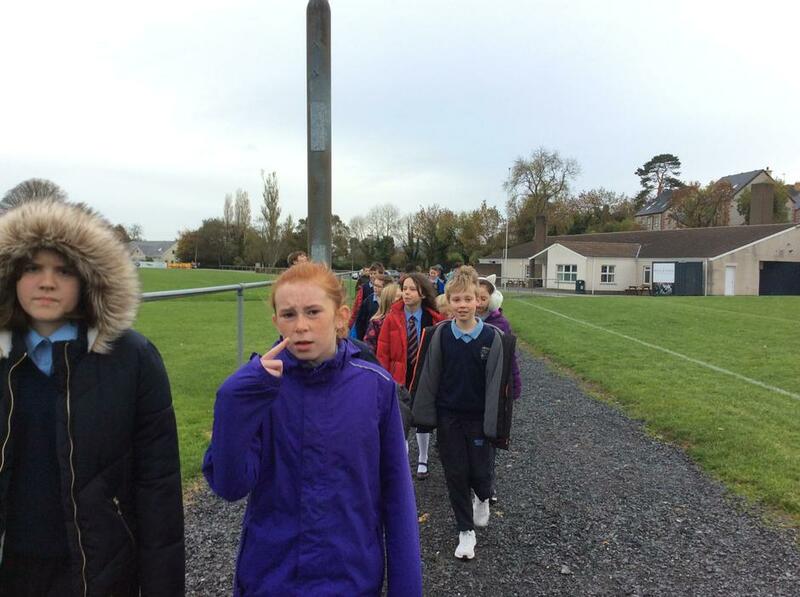 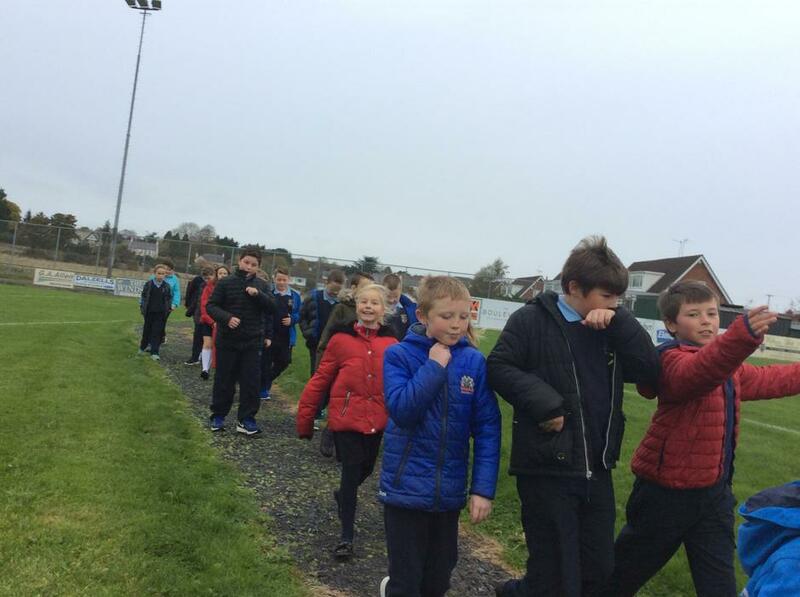 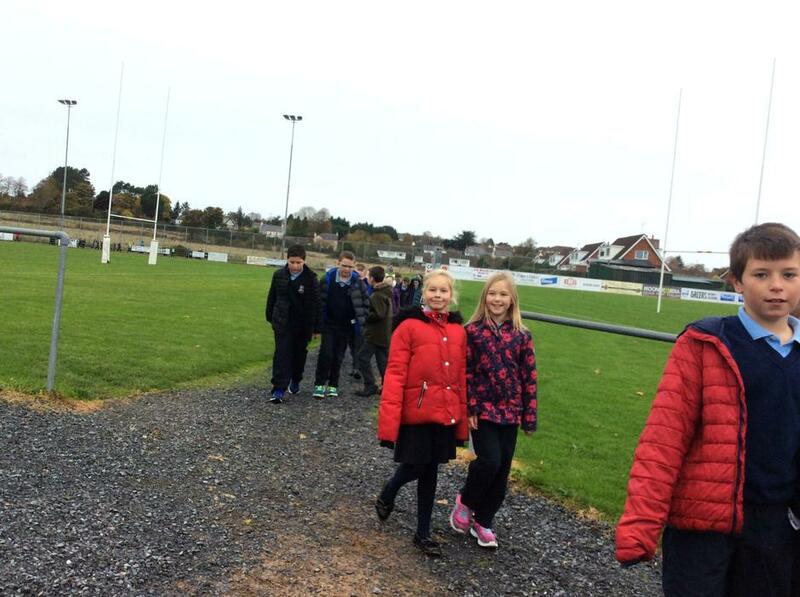 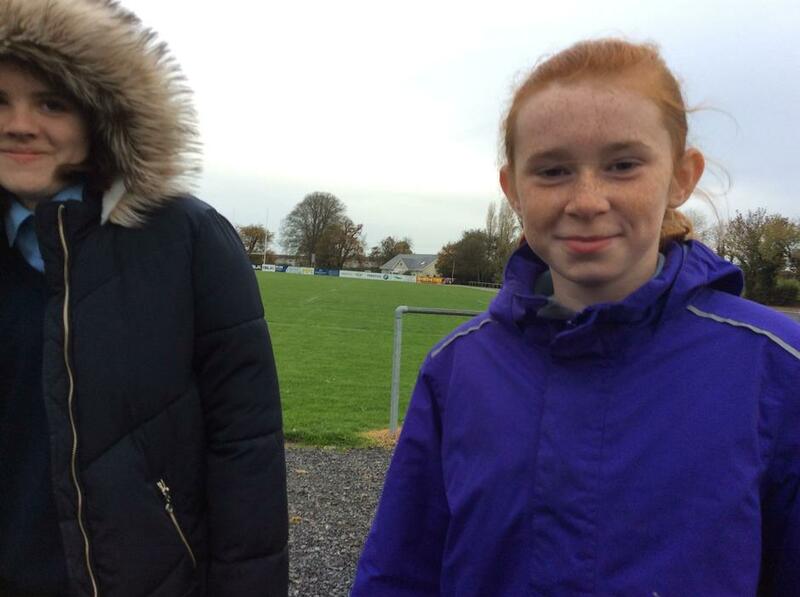 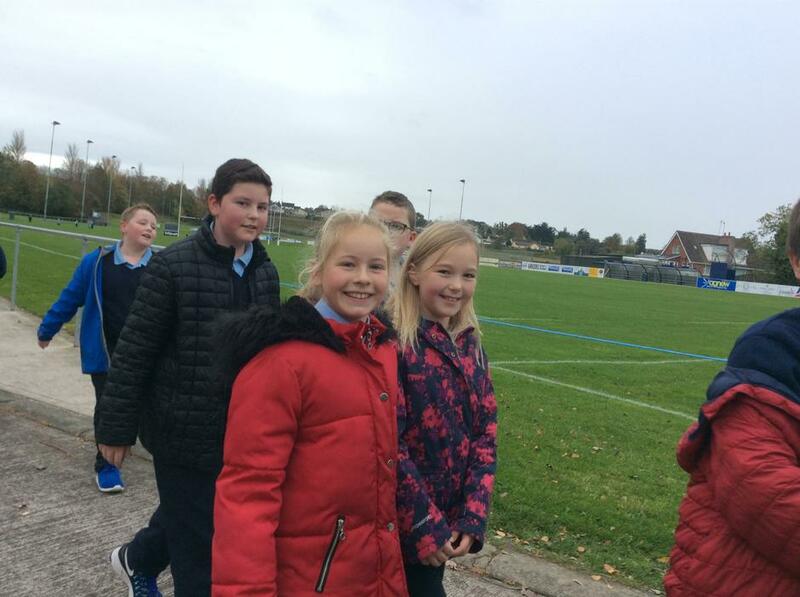 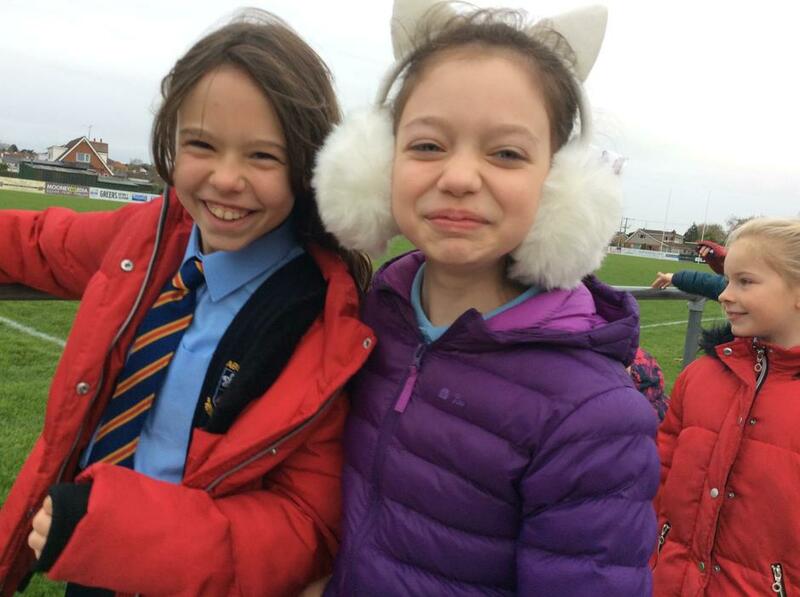 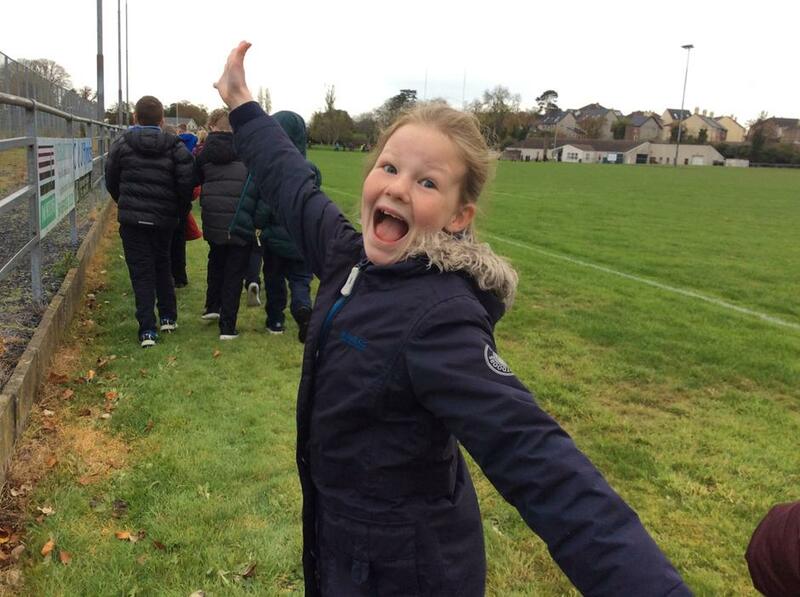 On Friday 19th October Abercorn school completed a Sustrans Walk around Banbridge Rugby Club. 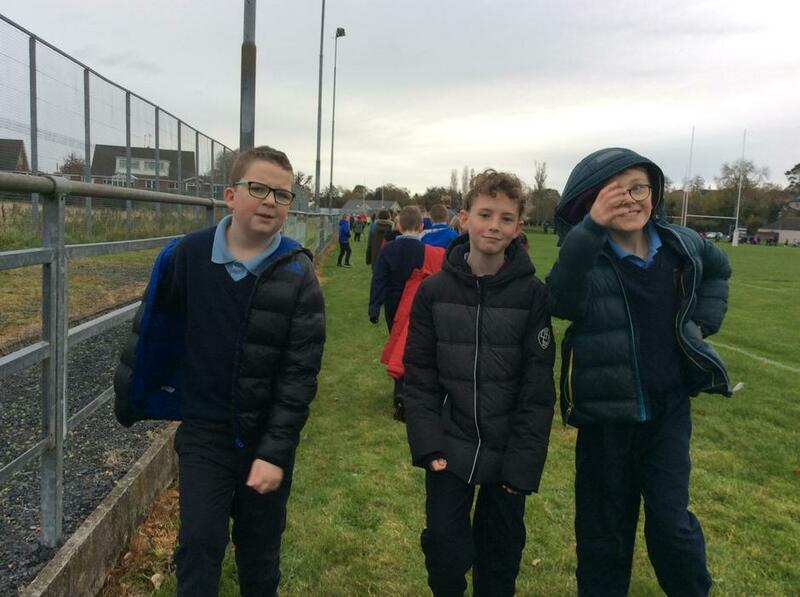 We all enjoyed the walk. 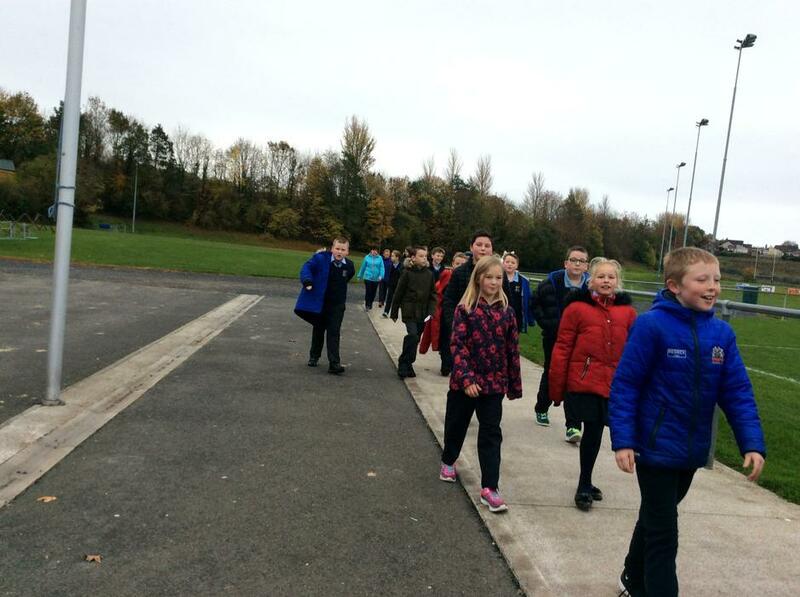 During art time P7M have been studying Picasso. 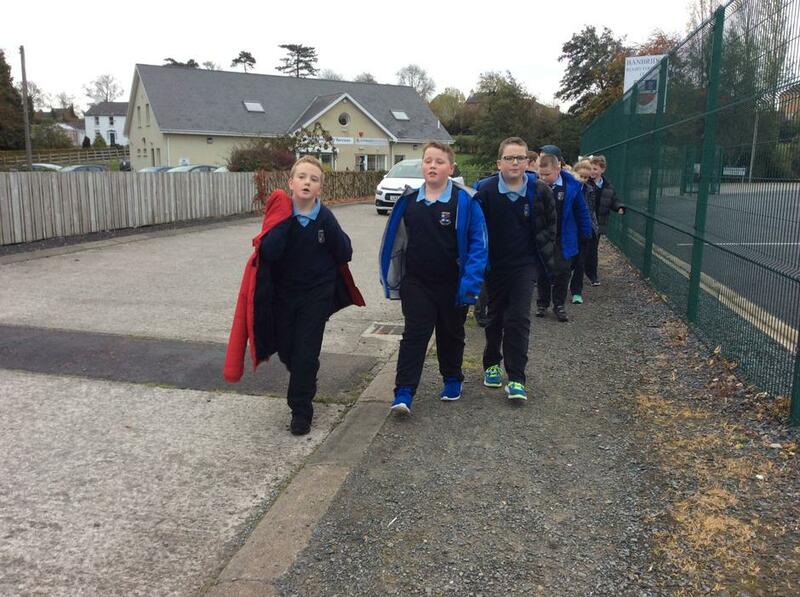 They looked at his style of painting and then recreated his pictures using oil pastels. 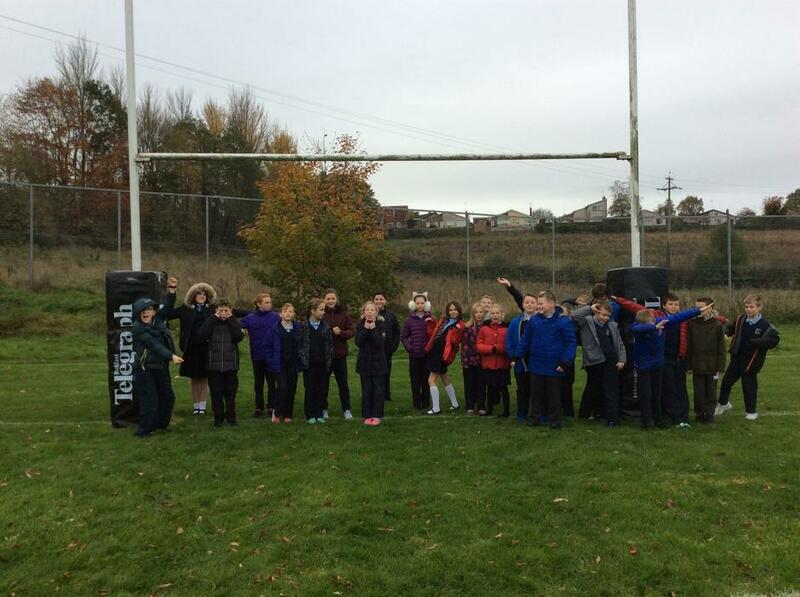 P7 recreated various scenarios in drama. 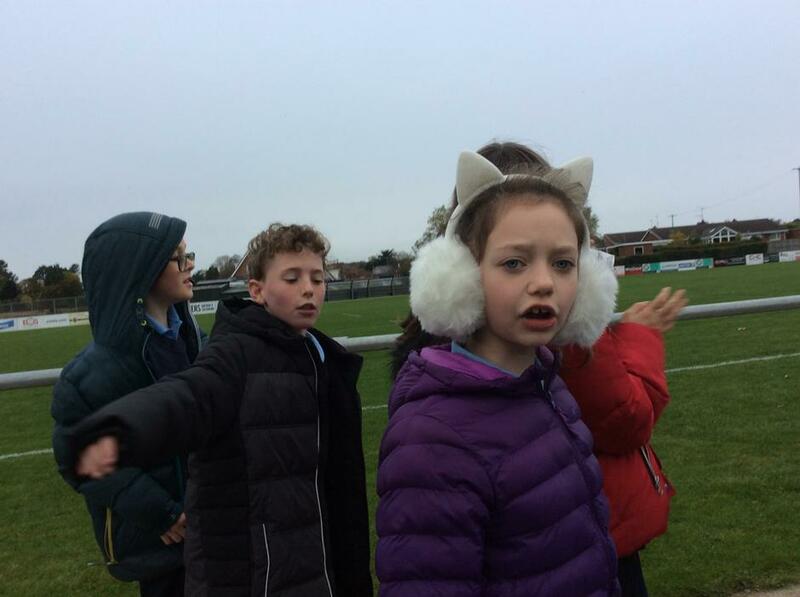 They worked in groups to perform an act and the class had to try to guess what scene was being portrayed.